Alicona IFM G4 is a non-contact type, 3 dimensional optical devices which based on Focus-variation, for quality assurance in the micro- and nano- range. Both topographic and color information could be registered in true color. It is able to measure complex details such as steep flanks, cutting angles and cutting edge radii; perform “Profile Analysis”, “Area Analysis”, “Form Analysis ”, “Volume Analysis”, “2D Image Analysis”. The Wyko NT8000 is simply the most capable optical profiler available for the non-contact measurement of step heights, roughness and surface topography of MEMS, metal materials, semiconductors , medical devices, precision lenses and more. 8mm vertical scan range with sub - nanometer resolution. The New Form Talysurf PGI 1240 is a contact type measuring system used to measure the surface texture, waviness, dimension and the form of optical flat, spherical and aspheric surfaces with a resolution down to 0.8nm. Our project team has been contacted by Talyor Hobson Ltd to jointly develop 3D surface analysis software to support freeform measurements of surface. 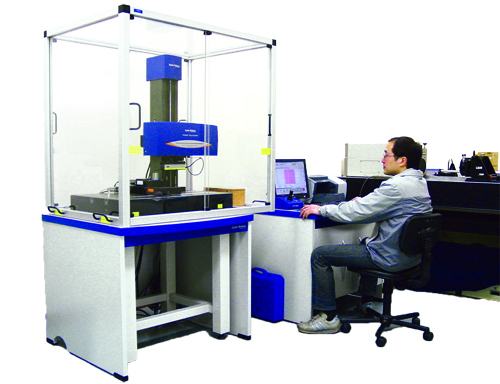 The Zygo system is a non-contact measurement system used to measure the profile and irregularity of an ultra-precision machined surface. Spherical and flat optical surface s can be tested without making contact with the measured surfaces. The systems can also be used to determine the centre error and the tool offset in ultra-precision machining. 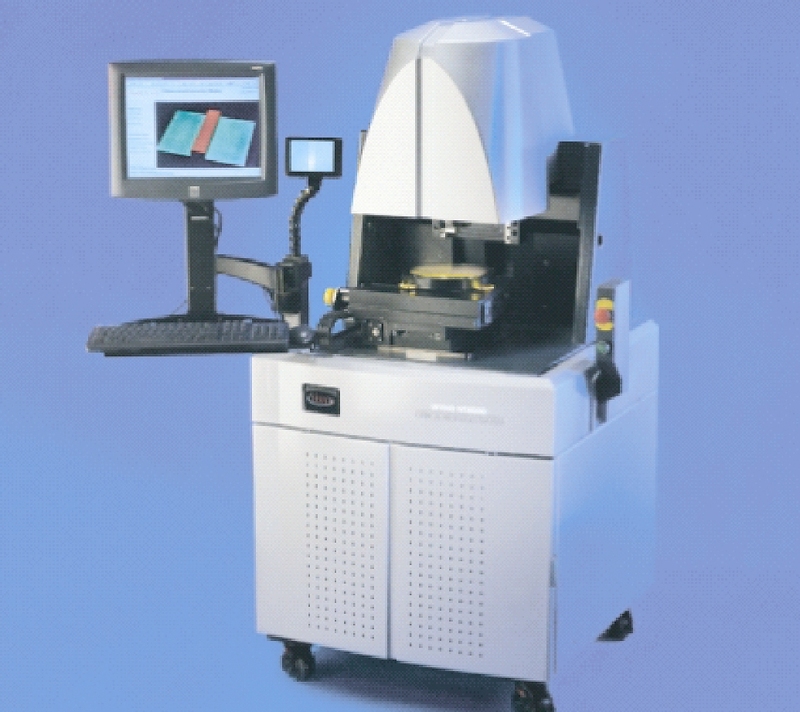 Gokosha LT 24 is a vertical autocollimator for inspecting the focal plane of lenses. It can also be used for other measurements such as the side images (by leaning the collimator), the reliability of interchangeable lenses, and aberrations in inferior lenses. 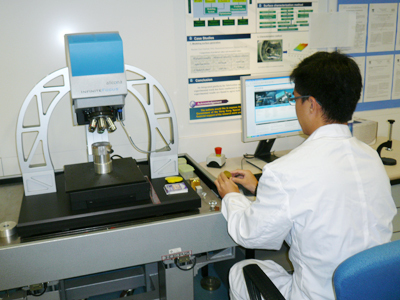 The Pearl Centering Microscope is a capable measuring instrument used to check the alignment of the optical axes for optical surfaces. 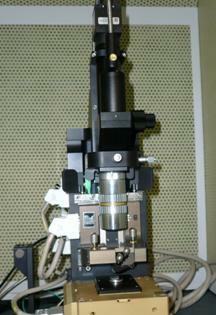 During the measurement, the microscope is focused on the top and bottom surfaces of the lens respectively. By reading out the positions of the cross line images, the concentric error between the top and bottom optical axes can be easily measured.